Central heating is back on, and dry skin is back! The weather is changing and it is playing havoc with our skin. It’s cold outside and at times freezing – so we turn up the thermostat and wrap up warm. We are waking up to crisp cold mornings, and the central heating is back on. Central heating is in fact one of the most damaging factors for our skin during the winter months as it robs it from its vital moisture. Chapped lips, dry hands and scaly legs are back. At its worst, skin can become sore, inflamed, chapped and can even crack, especially in people with sensitive or eczema-prone skin. Sleep with the heating off at night. Or keep your thermostat to a maximum of 20degrees Celsius. This will also help you sleep better. This is simply a bowl filled with water that evaporates into the air when the heat is on. You can make it decorative and add flower petals or essential oils to add a beautiful aroma. Think of it as a cheaper alternative to a humidifier. It might be tempting to jump into a hot bath or shower but heating skin too quickly can cause cracking and painful blotches leaving your skin open to further irritation. Using the right products on your skin in winter can help create a protective barrier against dry air. Opt for rich Natural skincare for your face and body. Pay extra attention to your lips and where possible try to avoid licking your lips as the digestive enzymes in saliva can further dry your skin. We highly recommend the Hope’s Relief Skincare range. If you are suffering from dermatitis or eczema – you must try the Intensive Dry Skin Rescue Cream which soothes, reduces itching, protects and helps repair skin. Aim to drink plenty of water. Many find it harder in colder months, so if you are feeling chilly, opt for chamomile tea or hot water with honey and lemon. This will not only help to keep you hydrated, it will keep you toasty and calm. Vitamin D is effective in treating eczema. Taking high enough levels of vitamin D may reduce your risk of developing eczema in the first place. People who have eczema have lower levels of vitamin D. The lower one’s vitamin D, the worse one’s eczema. 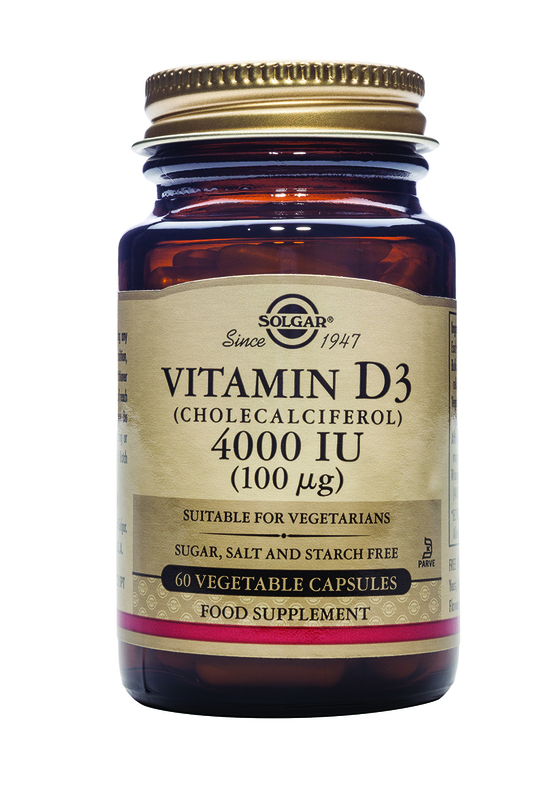 Vitamin D helps the immune system reduce levels of inflammation and strengthen skin barriers. There are many scientific studies to quote from. In fact there are at least two separate meta-analysies showing that vitamin D is an effective treatment for eczema (Kim and Bae, 2016, Nutrition) and (Samochocki et al, 2013, J Am Acad Dermatol). In children, the response to vitamin D is sometimes quicker than adults. Camargo et al (2014, J Allergy Clin Immunol.) found that even 25 mcg/day (1,000 IU) improved eczema within a month. If you have eczema, you really should try vitamin D, but you must take adequate doses. The Vitamin D Council (J. Cannell, 2018, The Vitamin D Council Blog & Newsletter) suggests taking between 125 to 375 mcg/day (5,000 to 15,000 IU). Most people will have adequate vitamin D levels with the above dose, but some people will need more, especially if they are overweight. it’s very unlikely that taking a vitamin D supplement will make your eczema worse or cause you any harm, as long as you take less than 15,000 IU per day. 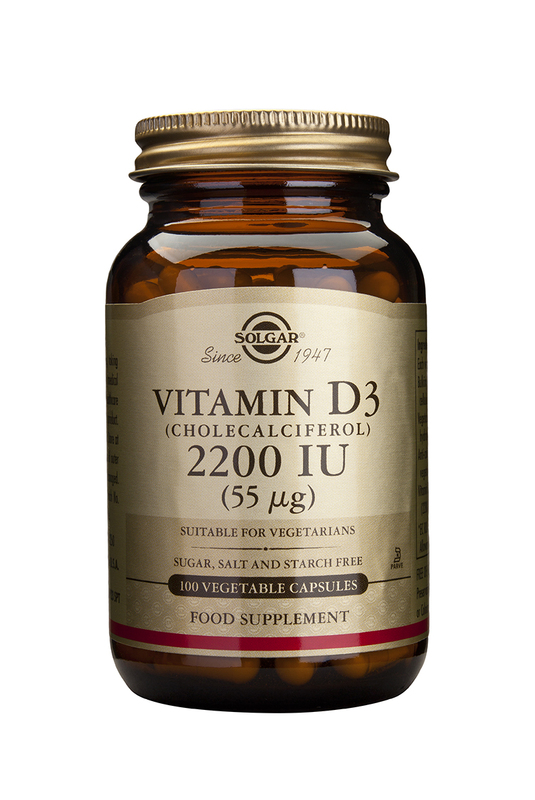 In fact, if you take over 10,000 IU (250 mcg)/day, you should check your vitamin D levels regularly to keep track. -Kim G, Bae JH.Vitamin D and atopic dermatitis: A systematic review and meta-analysis. Nutrition. 2016 Sep;32(9):913-20. -Samochocki Z, et al.Vitamin D effects in atopic dermatitis. J Am Acad Dermatol. 2013 Aug;69(2):238-44. -John Cannell, MD. Health Condition: Eczema. The Vitamin D Council Blog & Newsletter, 6/2018. -Randomized trial of vitamin D supplementation for winter-related atopic dermatitis in children.J Allergy Clin Immunol. 2014 Oct;134(4):831-835.e1. -Camargo CA Jr1, Ganmaa D2, Sidbury R3, Erdenedelger Kh4, Radnaakhand N5, Khandsuren B4.